Our vision is that every patient will live the healthiest life possible. Partnerships play an important role in our daily work. We partner with our patients to provide excellent care with compassion and respect. 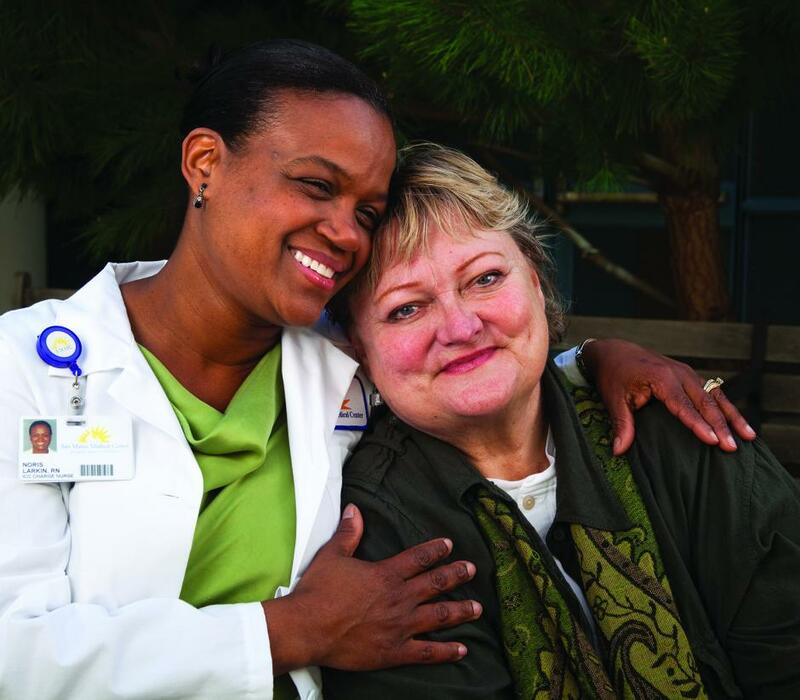 These patient partnerships happen one-on-one in the exam room or at the bedside. They also happen in larger groups through improvement events and Patient Advisory Council meetings. We also partner with our providers, nurses and staff to continuously improve quality of care, safety and patient experience. One way we make improvements is by using Lean tools and principles. Watch LEAP in Action to see how we used Lean to improve access to health care for our community. 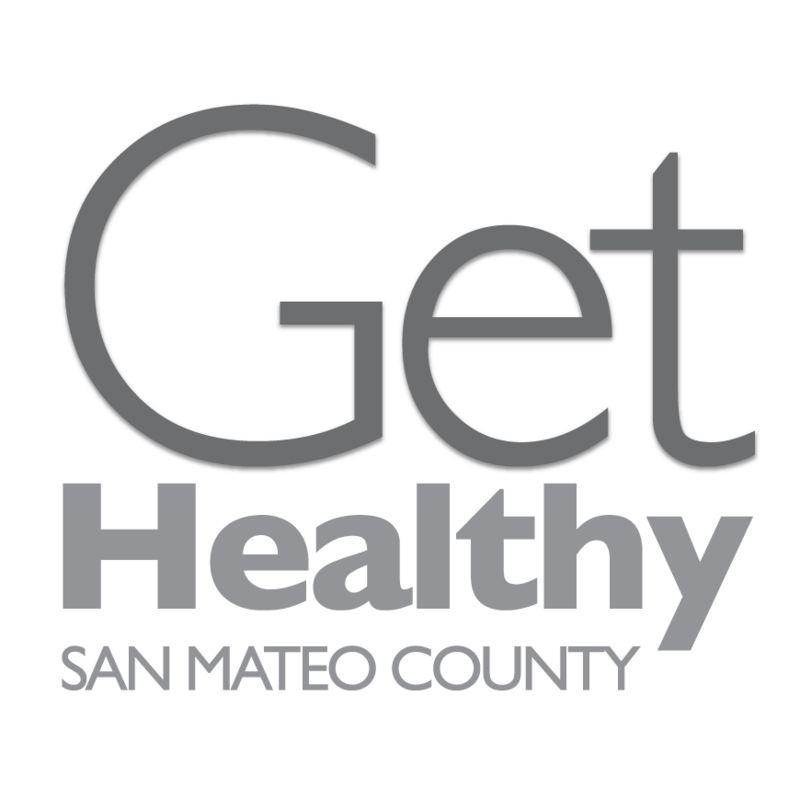 Finally, we value being part of a vibrant, integrated community of care in San Mateo County. By working closely with our community partners, we can help our patients experience total health. Our values provide a framework for everything we do. Service: The purpose and focus of all we do is serving our patients, our community and each other. Empathy: We understand and respect each other and those we serve. Integrity: We are honest and accountable in all we do. Excellence: We aspire to be the best at what we do. Innovation: We are proactive and responsive to an ever-changing environment. Collaboration: We partner with patients, peers, and the community to achieve shared goals.